What kinds of benefits to members get? 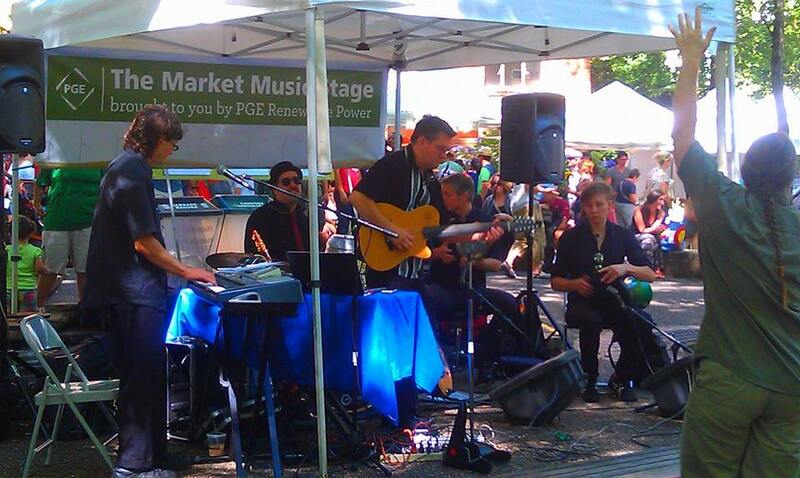 Will the Guild start regulating Portland-area performance? How does the Guild define 'belly dance'? Who does the Guild consider to be 'belly dancers'? How much are troupe memberships? How do we join as a troupe? When is the Coucil voted in? Who can vote on the Council? When are Representatives assigned? Who assigns them? Who can serve on the Board? How many terms can a Council member serve? How many terms can a Representative serve? Who can join a Guild committee? How do I get my events/classes into the Newsletter? 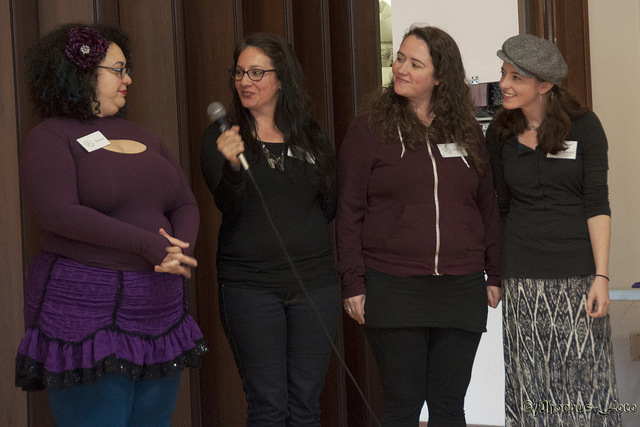 How do I get to perform or vend at a hafla, or rent our equipment from the lending library? How do I get my pictures on the website, or my videos on the Guild Youtube playlists? I have a great idea for a talk or presentation, how do I make it happen? Who may post events/classes to the Calendar? What kind of events are allowed? Who is invited to meetings? When are they held? Why is my profile not showing up in the Member Directory/Performer page? How do I edit my profile information/privacy settings? Anyone, anywhere! Performers, producers, students, instructors, fans, friends, backstage support folks, photographers, artisans, musicians, family, out-of-town supporters, ANYONE! If you support the belly dance arts of the greater Portland areas, we would love to have you join us! other miscellaneous purchases throughout the year such as a Guild membership to support Dancewirepdx, and equipment for our lending library, which all Guildmembers are welcome to use. What kind of benefits do members get? Voting on the Council, and in any Guildwide votes on Bylaws etc. Please see our membership page for more info. Will the Guild start telling people who can dance, setting performance fees or making other regulations? NO!!! The PBG is built on a platform of inclusivity and education, rather than being a regulatory body. We strive to foster discussion and raise the level of education in our community on a variety of issues including professional standards and going rates, but we will NEVER EVER regulate labels, fees, or dancer/troupe/show/band legitimacy in any way. How do you define ‘belly dance’ in the Guild? Who do you consider to be belly dancers? We define belly dance as ‘dance being rooted in, or inspired by, the Middle Eastern diaspora’. We do not regulate what belly dance looks like, we rather encourage ongoing discussion within our community on topics such as the various styles of belly dance, labeling pros and cons, and fusion subjects. Officially, in the Guild, if you define yourself as a belly dancer, you are one! Please see our what is belly dance page for more info. How much are troupe memberships? How to we join as a troupe? Troupe memberships are 25$ per troupe member, annually. If your troupe would like to join, please have each member join individually, listing ‘Troupe Name’ in the proper field to be identified as a troupe in searches. 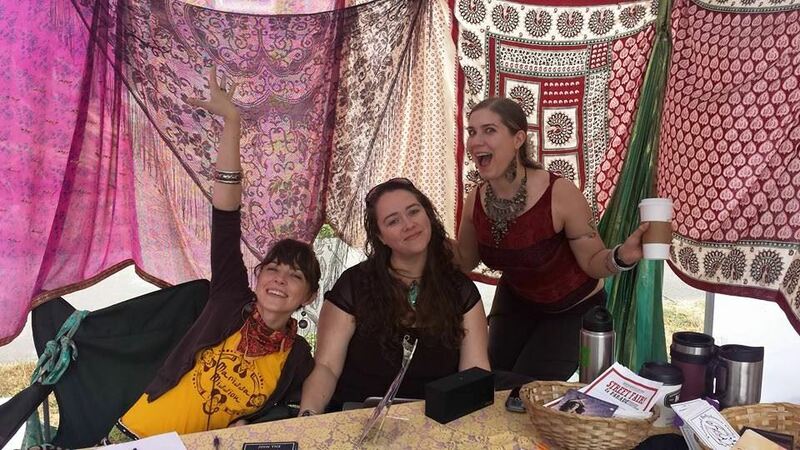 Another option is to gather the fee of 25$ per member, and the proper info for each member (requested on the membership form), and submit that all to the Council at info@portlandbellydance.org. We will then add each member for you. We do not allow troupes to join as single membership entities because several of the key membership benefits would not work with that format. Voting is reason #1- each member is allowed one vote in elections, and we have no way of allowing troupes to vote individually, while having a singular membership. Nope! The Board is an entirely volunteer organization, In fact, all Boardmembers are required to be current members in good standing, which means they must have paid their membership dues to serve. The only benefit that Boardmembers receive is being allowed to purchase Guild merchandise at-cost. When is the Council voted in? Who votes on the Council? Elections happen in March, annually via email. All current Guildmembers are able to vote on the Councilmembers they would like to serve them. Representatives are assigned in April, annually. The Outgoing Representatives and the Incoming Councilmembers vote to approve new Representatives. Any member in good standing who has not exceeded their time, or otherwise disqualify on the Board may serve. Come join us, we need you! Elected Councilmembers may serve two consecutive years before they have to take a year off. Who can join a Guild committee, to work on projects or decisions? Any member may join a committee, you have but to ask (and please do!) Occasionally a committee will be limited in size, but we’re usually scrambling to find folks to help out. Please see our current Committee List to check out what we’re working on..
How do I get my event/class into the Newsletter? Just post to our calendar here and it will be added automatically. How do I get to perform or vend at a hafla, or rent out equipment from the lending library? Just pop us an email or attend a meeting to let us know! We are an entirely volunteer-run organization, so the only thing stopping us from presenting more events and discussions is lack of folks to head them up. Can you help? Who may post events and classes to the Calendar? What kinds of events are allowed? Any current member who is directly involved in an event or class as a performer, instructor, vendor, or producer may post that event/class to the calendar, HOWEVER events/classes must be held within a 2-hr drive of Portland City Center (120 miles) to be eligible. 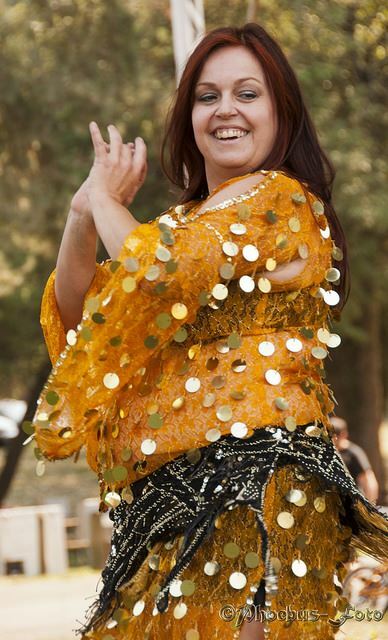 Events/classes must also have an element of belly dance to them to be added to the calendar, meaning they feature performance, instruction, vending or music rooted in/inspired by the Middle East diaspora. Meetings are held monthly, exact date/times are decided by the Board via Doodle. All members are invited to attend meetings as observers, and may be asked their opinion on discussions therein. 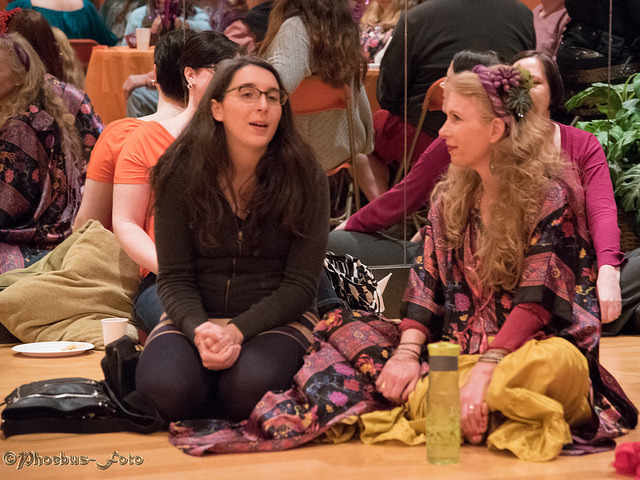 If a member would like to address the Board or request a topic of discussion, please email info@portlandbellydance.org and the President will add it to the agenda. Please see our Calendar or Facebook page for upcoming meeting dates. Why is my profile not showing up in the Member Directory, Instructor Directory or Performer Directory ? How do I edit my profile information/profile pic/privacy settings? Step 1: Log into to your account using any of the Log In buttons. There's one at the bottom of this page, and also at the top of the page. Click your name at the top of the page, or click one of the 'Edit your Member Profile' buttons as shown here on the home page. 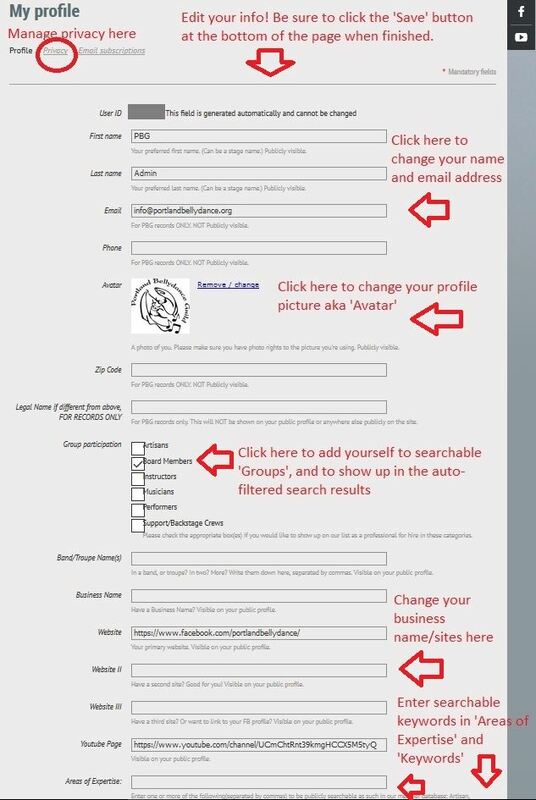 Change the info in each field to edit your contact info, and the information that's displayed on your public profile. Not showing up in the Directory searches? Make sure your settings are correct!